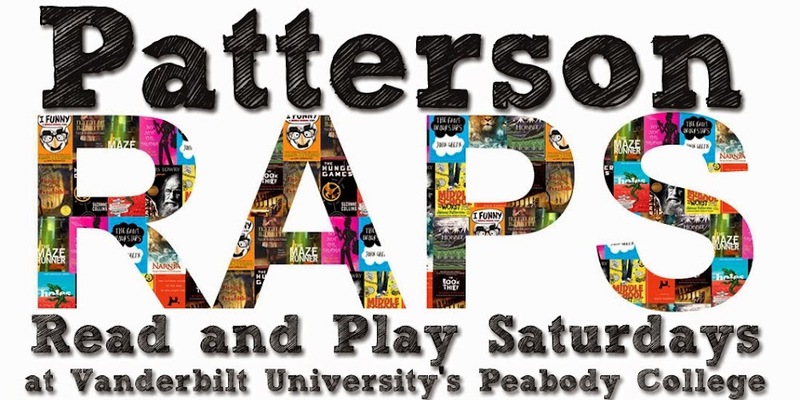 Contact us to find out more about sponsorship opportunities with Patterson RAPS. 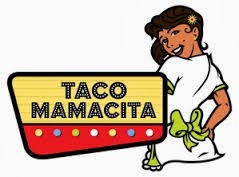 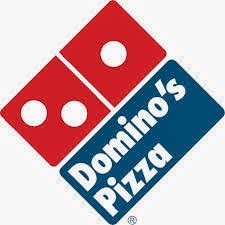 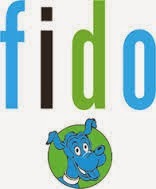 We are inviting local businesses to sponsor our program by donating food or drinks for our students to enjoy. 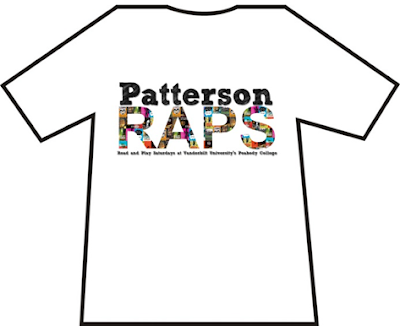 Patterson RAPS will be printing the logos of each business involved on commemorative t-shirts. 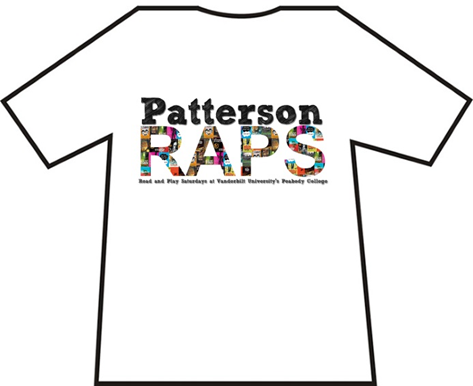 Get involved with Patterson RAPS and become a sponsor today!